We Say Yes when other Lenders Say No! Contact us when you are ready to reorganize your home finance. 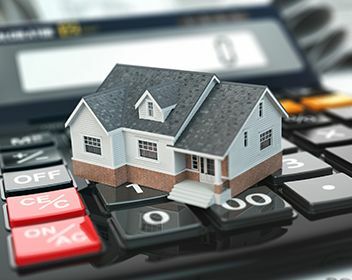 Obtaining a second mortgage in Mississauga is easy for people who have perfect credit, but for those who have imperfect credit or even no credit at all, it’s a completely different story. Here at Mortgage Central Nationwide, we specialize in poor credit mortgages in Mississauga and the surrounding area. Thanks to our dedication to providing outstanding service and our extremely high approval rate, we are widely regarded as one of the best private lenders in Canada. Apply online today to find out how we can help you or reach out by phone to talk to our friendly staff and learn more. When you visit a traditional lender like your bank to obtain a second mortgage, they have some fairly stringent requirements. Not only will you need to provide a litany of paperwork, but you will also need to provide proof of your impeccable credit history in order to qualify. Traditional banks and lenders weigh their decisions incredibly heavily upon this, and if your credit history is not perfect, they don’t even consider your current situation. When you apply for a bad credit mortgage in Mississauga with us, we look at the entire picture, including your income and employment history, to make our decision. No matter your credit, you can still obtain second mortgages in Mississauga with us, so apply today. Can a Second Mortgage in Mississauga Benefit You? Our clients apply for second mortgages in Mississauga for many different reasons. Some of them have high-interest credit card debt they want to consolidate, and others want to improve their credit by paying off and consolidating other debts. 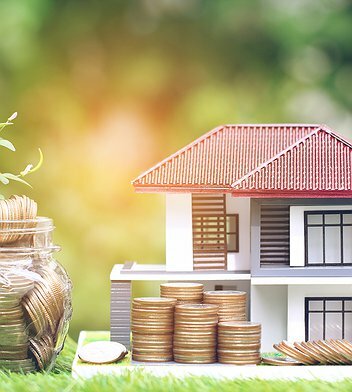 Homeowners can utilize poor credit mortgages to renovate their homes, perform costly repairs such as roof or window replacement, buy a new car, or even get funds to handle emergency situations right away. If any of these situations apply to you, you may find that a poor credit mortgage is right for you. You have two options for obtaining second mortgages in Mississauga - private lenders and traditional lenders. People who have good credit will often go to their banks or other specialty lenders to get the funding they need, but those who have less-than-stellar credit are typically denied. This is where private lending comes into play. 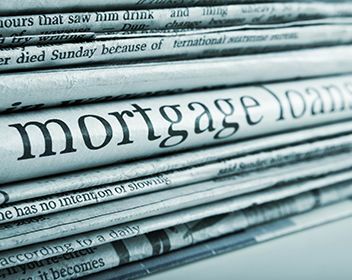 Mortgage Central Nationwide and other private lenders within the industry can approve people for second mortgages in Mississauga even if they have bad credit or no credit at all. Though we look at other factors to make our decisions, which means we can approve more people than a traditional lender, this does increase our risk. 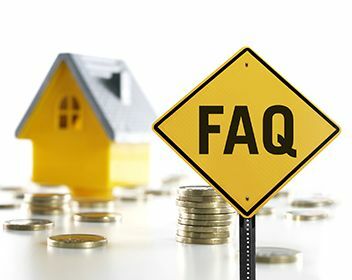 For this reason, you will find that second mortgage rates through private lenders are typically higher than the rates you would receive through a traditional lender. Nonetheless, it is important to shop around and look at all of your options. 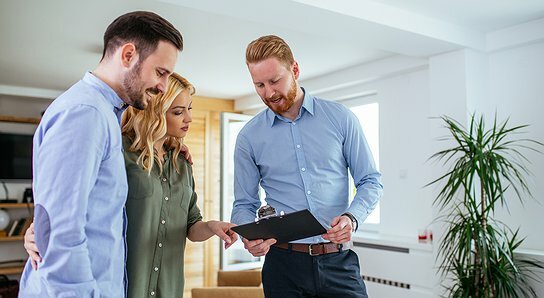 We have a solid reputation for providing some of the lowest second mortgage interest rates in the private lending industry, which is why so many people turn to us when they need funds. To get started with your online application for a second mortgage, simply fill out the quick form with your name, phone number, email address, and your current home address. Tell us whether you own your home or rent it, and give us some information about your current employer. Be sure to fill in the comments section to let us know about any concerns you might have, and then send your request. We keep our application process as quick and as simple as possible to make the entire experience stress-free, and unlike many traditional lenders that make you wait weeks for a decision, we can let you know if you’ve been approved the very same day. In fact, you can get approved in six hours or less - even if you have bad credit. If you need a second mortgage in Mississauga but you’ve been turned down before, you can still get the funding you need. 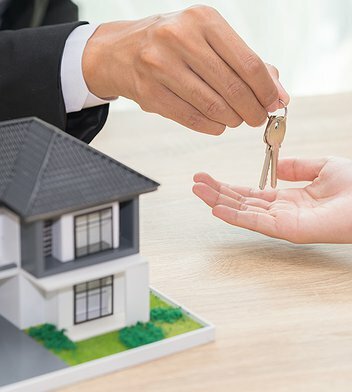 We have one of the highest approval rates among private mortgage lenders in Canada, and our friendly team of experts is standing by to assist you. Just fill out the online application to get started, or feel free to give us a call if you want to learn more about the different ways we can help. You could have the money you need in a matter of days, so don’t wait.